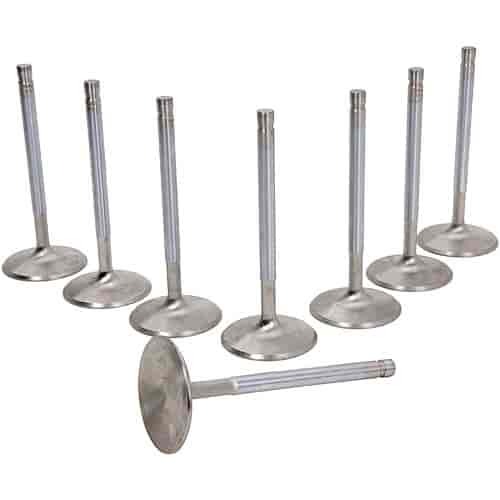 Manley Stainless Steel Performance Valves are held to the highest standards. Swirl-polished heads, chromed stems and hardened tips provide the advantage you expect from America's premier valve manufacturer! Sold Individually or 8/pkg. !